I've been taking part in a 30 day blogging challenge with Sarah and Kevin Arrow of www.sarkemedia.com and I've been loving every minute! Sharing what I know, what I've learned and what I am sooooo passionate about is the best feeling ever - I don't know why I haven't done it more consistently, sooner!! I wanted to round up the most popular blogs since I started the challenge and guess what amazing things have happened! Old blogs I wrote months and months ago have resurfaced in the top 10! It's amazing how what you put your attention on, grows! So here's your round up of the most popular blogs! Whenever you start to think a different way, experience a new self-discovery, receive some Reiki or massage therapy, your body goes through lots of unseen changes. Check in with this list and see if you may need integrating, clearing and processing energy shifts for yourself and what to do if you are. A case study sharing the journey of one client through six weeks of physical, mental, emotional and spiritual discovery, healing and education. Want to get into mindset, but not sure where to start? This guide will demonstrate where you may already be using some mindset practices and how you could introduce some you may not be using right now, if they feel good for you! As a Pilates Instructor for over 10 years, I have learnt so much about the practice of Pilates, not just how it physically benefits you, but how it helps you in every dimension of your life, mentally, emotionally and spiritually too. 5. Why I Took a Technology Detox on Holiday. I shared this blog last year as I was reflecting on it being a year since the sudden passing of my big sister, Tasha. I've found the work that I do with clients these days is becoming deeper and the transformations even bigger. If you want to know why that is happening, then this blog explains all! A New Year special! Be prepared to create success in your health and happiness goals with this 10 step guide. If you ever wonder why you have landed in the same rut, the same spot of trouble, despite your best efforts, then all is not as it appears. This article explains what is happening when you feel this way and how to overcome it. Goals stop becoming just dreams when you take action on them. This powerful guide explains why goals are merely the tip of the iceberg when it comes to actually achieving your Ultimate Health and Happiness. 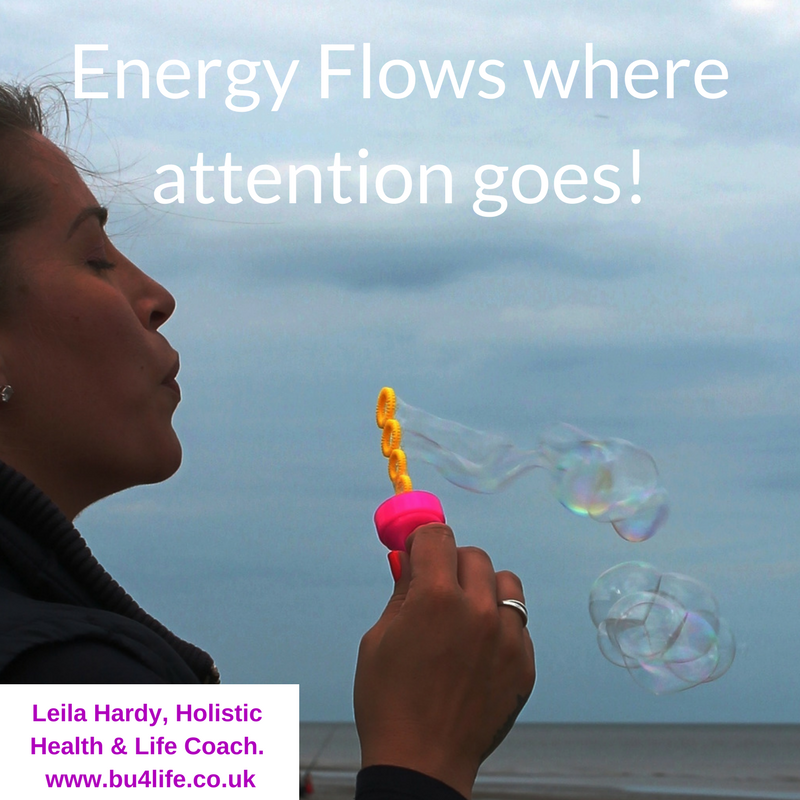 When you spot yourself feeling frustrated or disillusioned, it's worth taking a check up from he neck up! This 2 part guide takes you through identifying when there is a subconscious belief sabotaging your success, and how to rectify it. Love what you are reading? Comment below and share with your friends and family you know will love it! Want to know how to work with me? Let's chat!